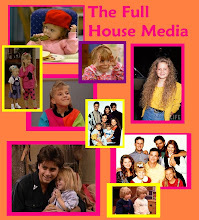 The Full House Media: Candace Cameron in an ALF commercial! This is Candace first commercial, but not only. 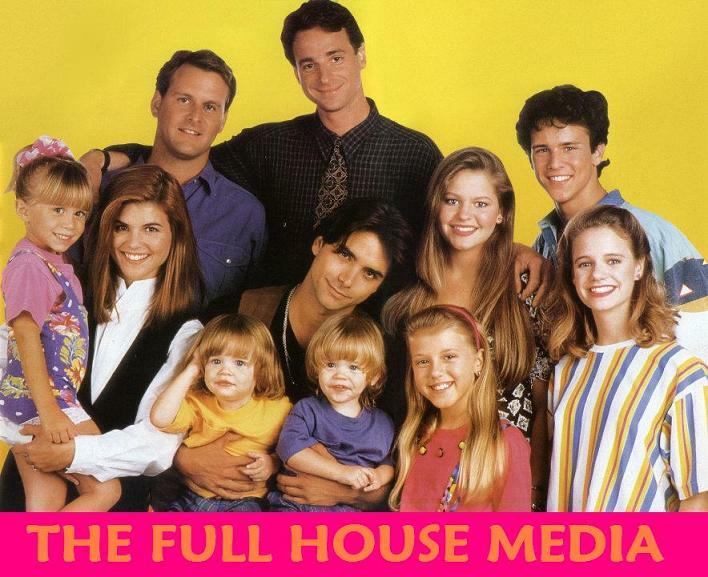 The ALF commercial is from 1986 so it's right before Full House.